My Gypsy Spy giveaway on Goodreads went live today! 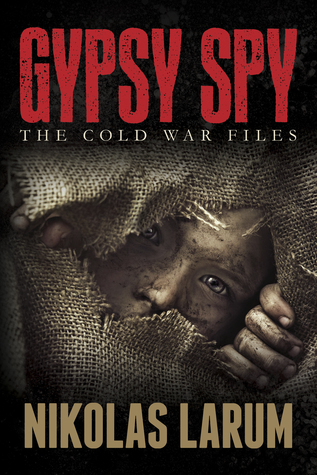 Enter for a chance to win one of 5 signed, first issue copies of Gypsy Spy: The Cold War Files. Giveaway ends on November 21st. Enter now! All winners are in for a literary thrill ride.